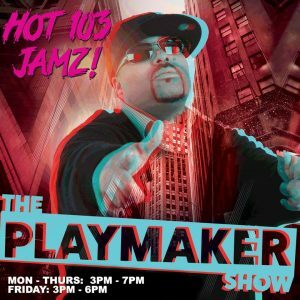 Playmaker | Hot 103 Jamz! 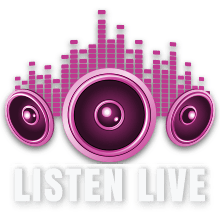 Roll home from work with the Playmaker Show, Monday – Thursday, 3pm – 7pm and Friday, 3pm – 6pm. 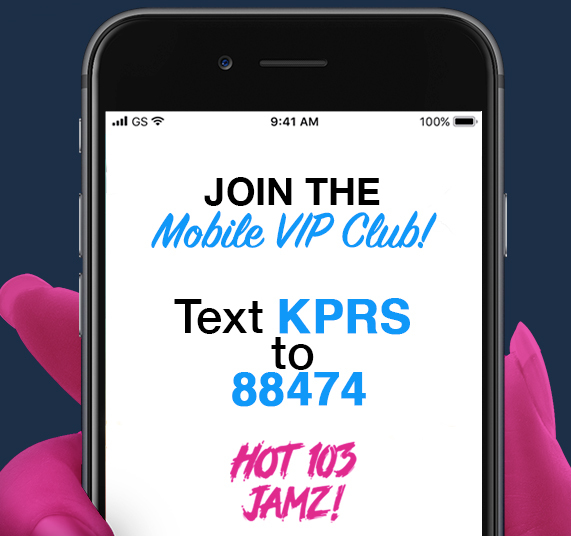 Playmaker has your “3 Hot Minutes in the Community” at 3:45pm, “Hot 4 at 4”, “What’s Poppin’ with Playmaker” at 5:12pm and traffic reports every 30 minutes between 3:45pm – 6:15pm.